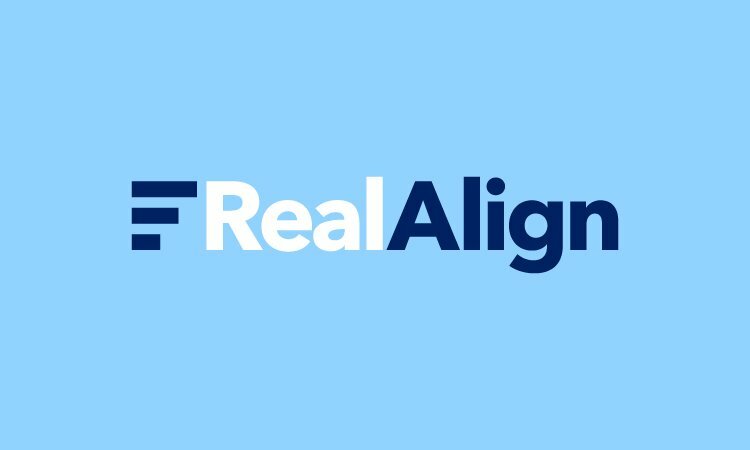 From REAL adVISORY: 1) A perfect name for a boutique commercial real estate investment firm focused on helping clients in the areas of property management, asset management, and real estate investment advisory. Property management - maintaining anything related to the day-to-day physical property such as work orders, expense reimbursements, tenant communication, lease abstracts. Asset management - enhancing long-term property value, maximizing return on investment, vendor contract negotiations, capital improvement projects, analysis and execution of acquisition/disposition initiatives. Real estate investment advisory - finding opportunities to invest equity into limited partnership ownership investments & evaluating performance.-- Property types - retail (I.e., shopping malla, strip centers, single-tenant buildings) and industrial (I.e., distribution facilities, warehouses, logistic centres). 2) for any consulting business - Real(Ad)Visory as a symbol of real trustable consultancy of experts, harmonious relations with clients, we well as caring attitude by firm in relation to their partners. a Property Management business, a Real Estate Services business, a Consulting Agency and more! Other Names Based On "Expert"